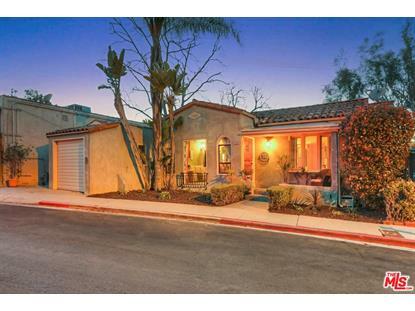 for $998,000 with 3 bedrooms and 2 full baths. This 1,671 square foot home was built in 1926. 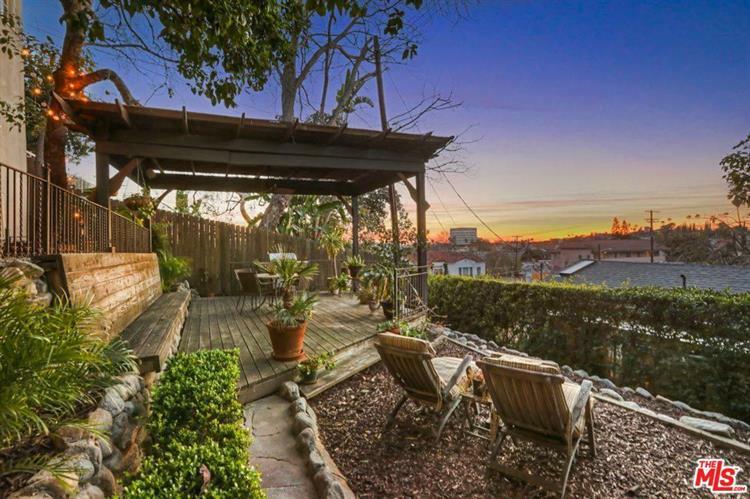 This charming, remodeled Echo Park Spanish is available at a terrific price. The light-filled main level features formal living and dining with arched pass-throughs, coved ceilings, picture windows and hard-surface flooring. In the kitchen find granite countertops, a full-height backsplash, stainless appliances and a sunny breakfast nook overlooking the hills. Three bedrooms include the downstairs Master Suite with a private entrance. 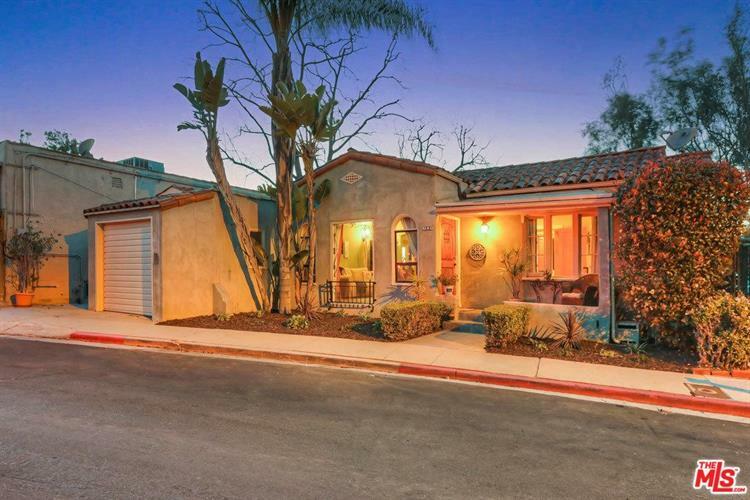 The terraced rear yard is planted with drought-tolerant flora, and the covered deck is your idyllic setting for entertaining while enjoying a panorama of twinkling city lights and colorful sunsets. Amenities include central heat and air conditioning, laundry, intercom, and an attached single-car garage. This great location puts you just blocks away from local hot-spots Ostrich Farm, Cookbook, Dinette, Lassens and Echo Park's weekly farmer's market. The hiking trails of Elysian Park are just minutes away.